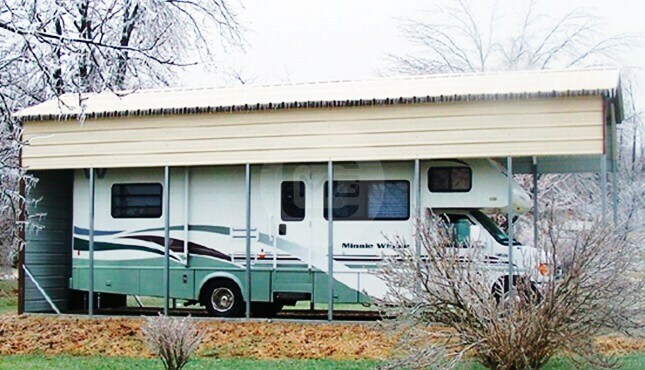 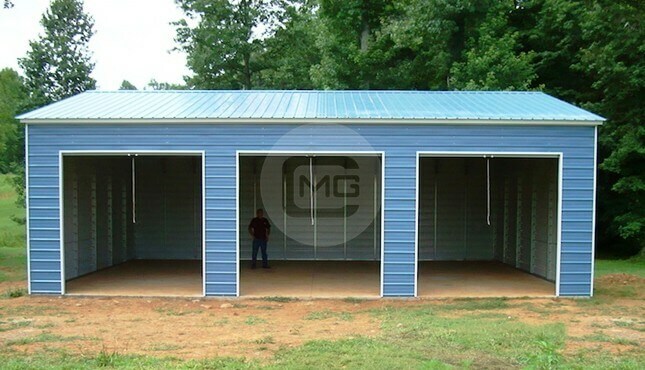 Certified All Vertical Triple Wide 30’W x 41’L x 12’Ht. 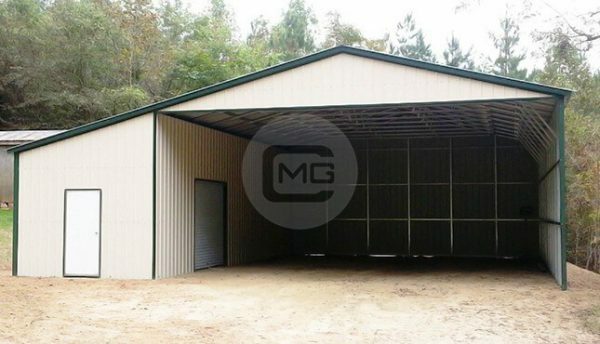 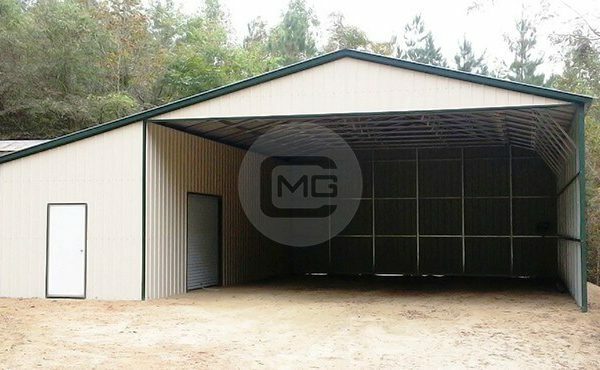 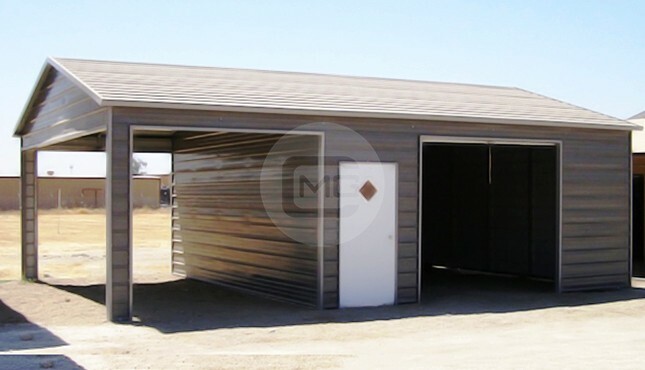 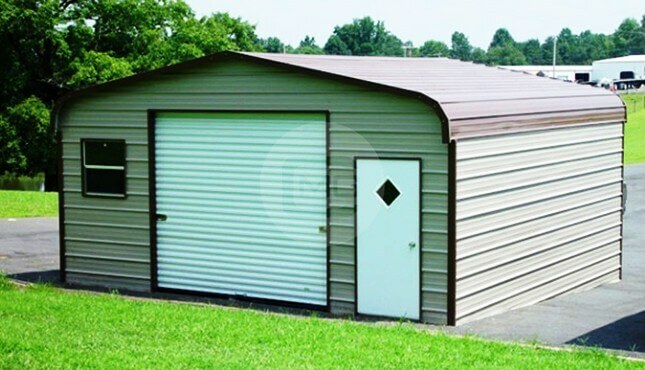 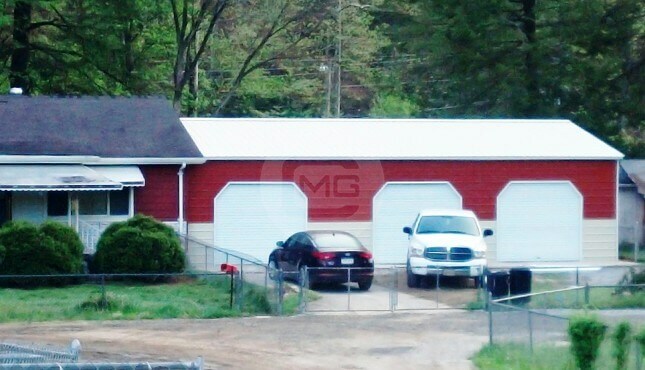 With Both Sides Closed Vertical, (1) End Closed Vertical, (1) Vertical Gable End and (1) 6×6 Garage Door on Interior Wall. 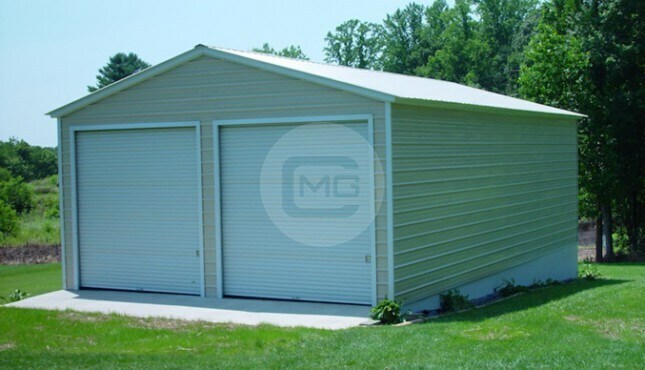 (1) 12’W x 41’L x 9’Ht. 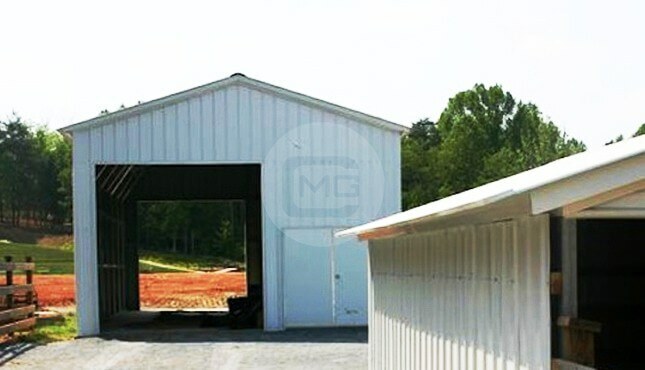 All Vertically Enclosed Lean-to. 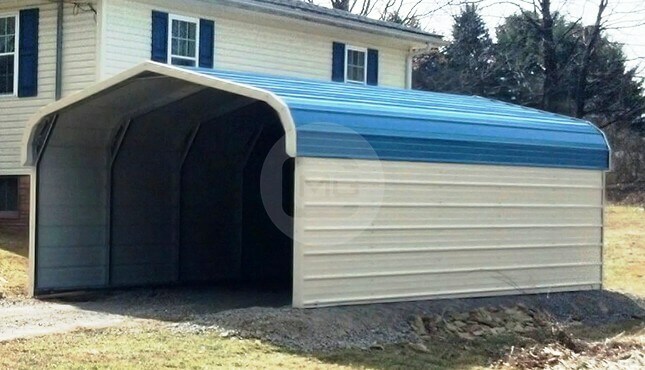 With (1) 36″x80″ Walk In Door, Solid/No Window.